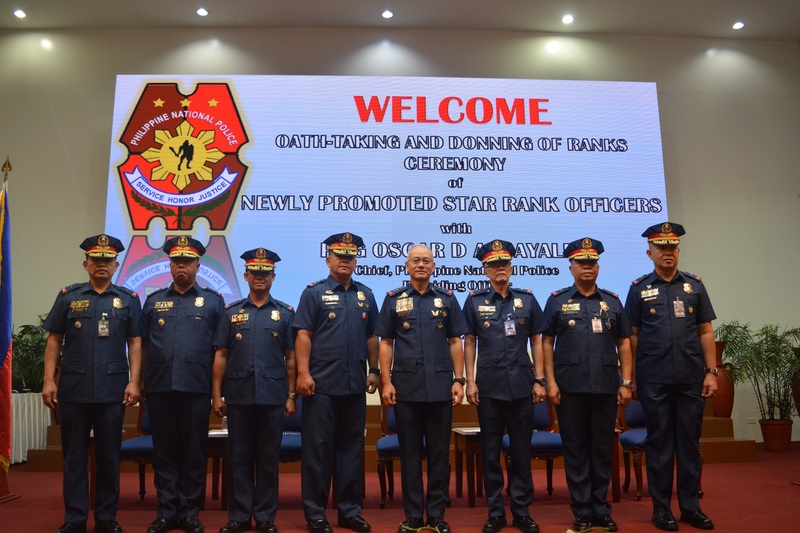 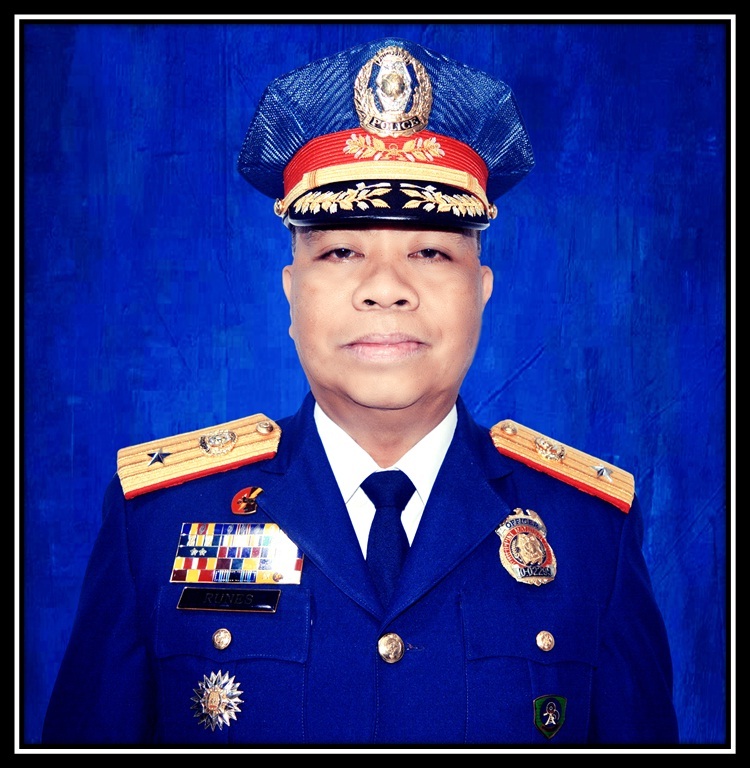 Oath-taking and Donning of Ranks of Police Chief Superintendent JOEY B RUNES, Director, CES. 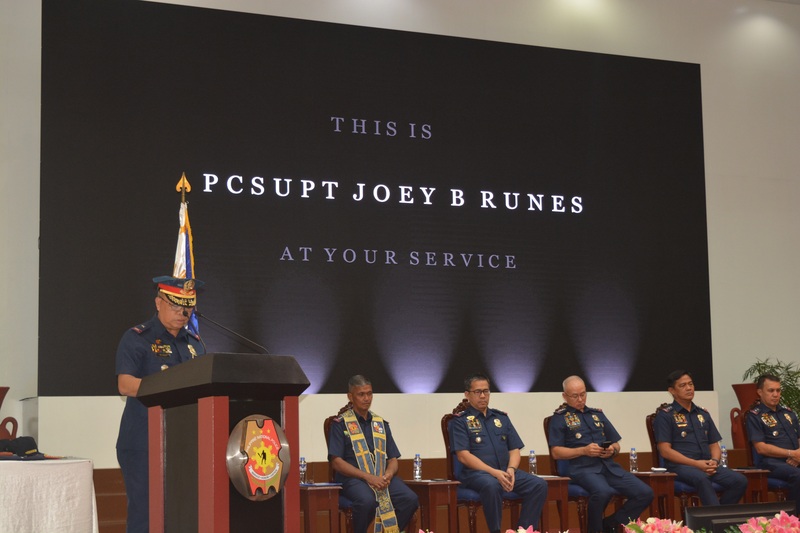 PCSUPT JOEY B RUNES, Director, CES got his first star presided by PDG OSCAR D ALBAYALDE, Chief, PNP. 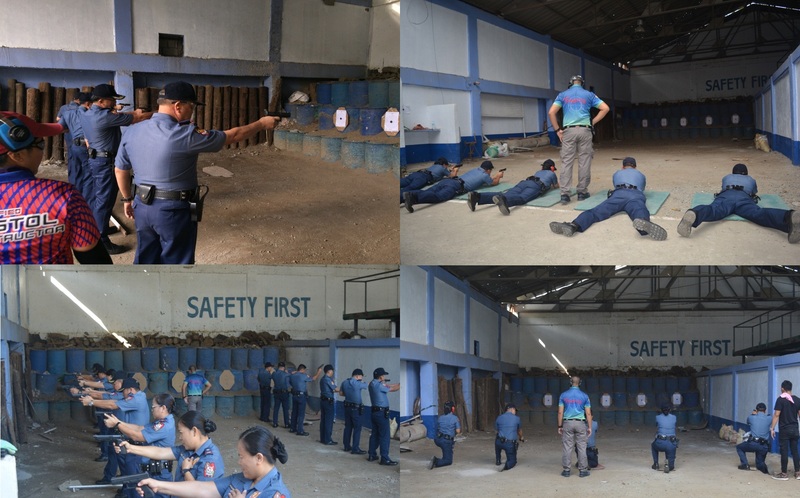 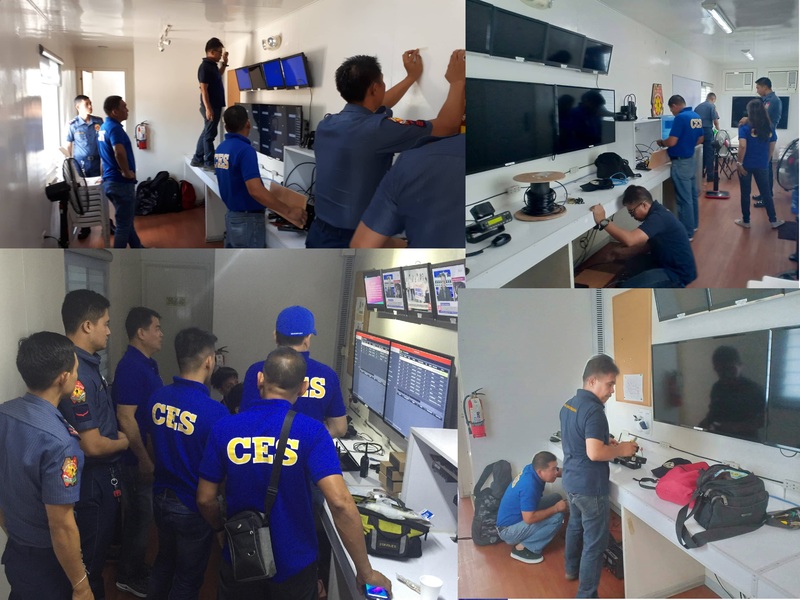 The Communications and Electronics Service spearheaded by PCSUPT JOEY B RUNES, Director, CES conducted Marksmanship Training to the personnel of this Service. 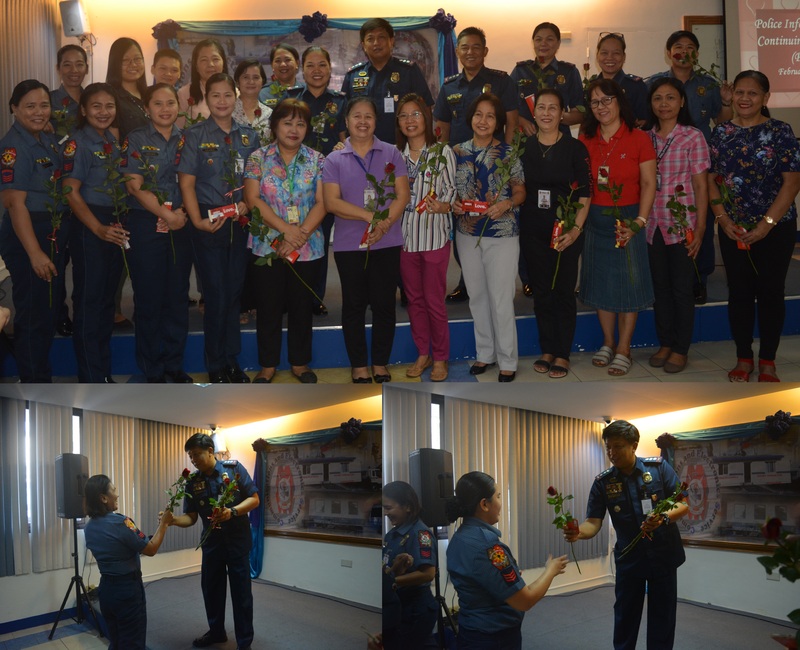 The Communication and Electronics Service celebrated Valentine’s Day and distributed chocolates and flowers to the female personnel during the Police Information and Continuing Education (PICE) on February 14, 2019.